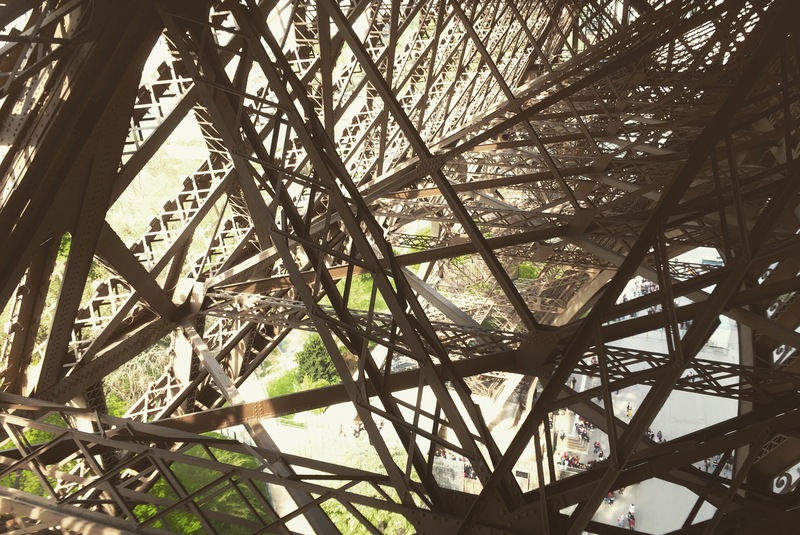 A few years back I walked past the Eiffel Tower, but didn’t want to deal with the crowds and lines in order to walk to the top. This time, on a beautiful sunny morning, there were few lines even with the additional security. A friend and I ended up on the second platform and captured some beautiful photos-while having a good hike up.